Antara is a true-blue Kolkata girl, having been born and brought up in the City of Joy. She completed her schooling from La Martiniere for Girls, following which she joined the Mass Communication course at St. Xavier’s College, Kolkata, in the hope of having easy access to films and TV, both of which were practically forbidden at home. in the 2008, her diploma film “Narmeen” (directed by Dipti Gogna) won the HBO Short Film Competition Grand Jury Award in the South Asian International Film Festival in New York, and in 2009 Best Short Film at the Indian Film Festival in Los Angeles. 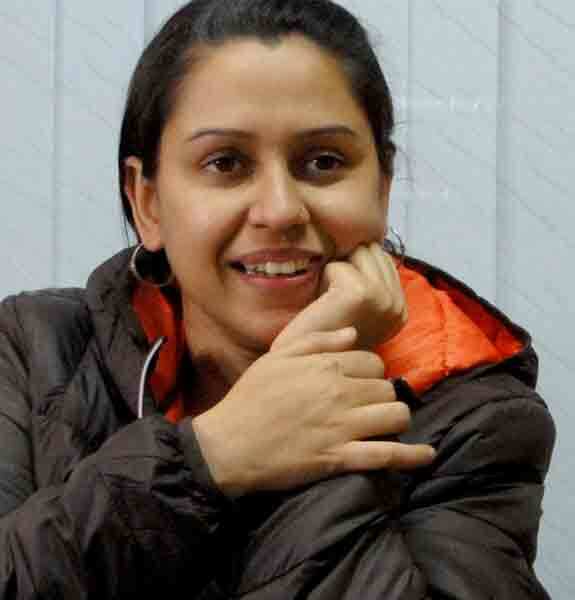 Her documentary project “A Call Too Far” (also directed by Dipti Gogna) won the Silver Award at the 2007 IDPA awards. The inevitable big move to Mumbai followed, and Antara found herself back in the city, assisting various senior editors on feature films to get some hands-on experience in the editing and post production process. She assisted on projects like Ghajini, Daayen Ya Baayen, Road Movie and Jhootha Hi Sahi.